1. Go to a Corn Maze – These can be so much fun! This is not only fun for families but for friends and couples too! Go get lost on purpose and have fun trying to get yourself out of the maze! There is one in my area that is AMAZING, you can check your local community websites to find one in your area! 2. Have a Bonfire – You no longer have to live on a farm to have a fire, you can have a fire pit and grill hot dogs or s’mores or just sit around one for warmth for great storytelling! 3. 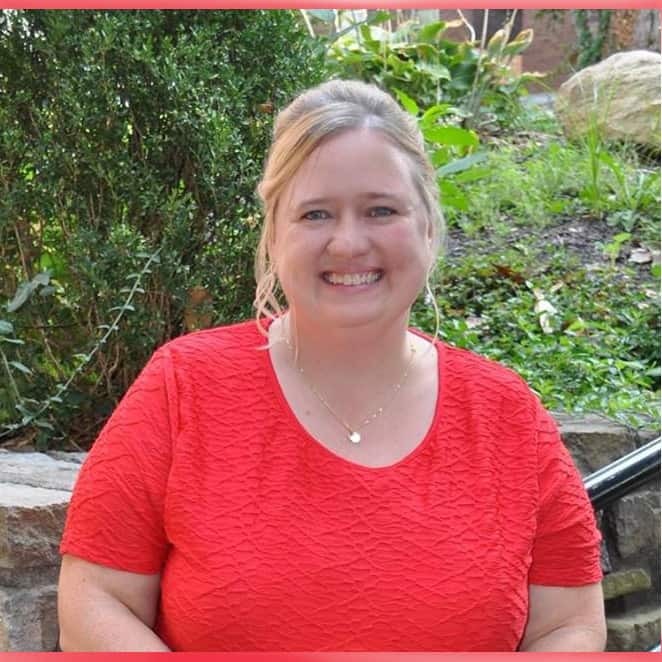 Go on a hayride – Who doesn’t love a hayride? You can usually find these on small and large farms in your area. Sometimes they have them in garden centers also! 4. 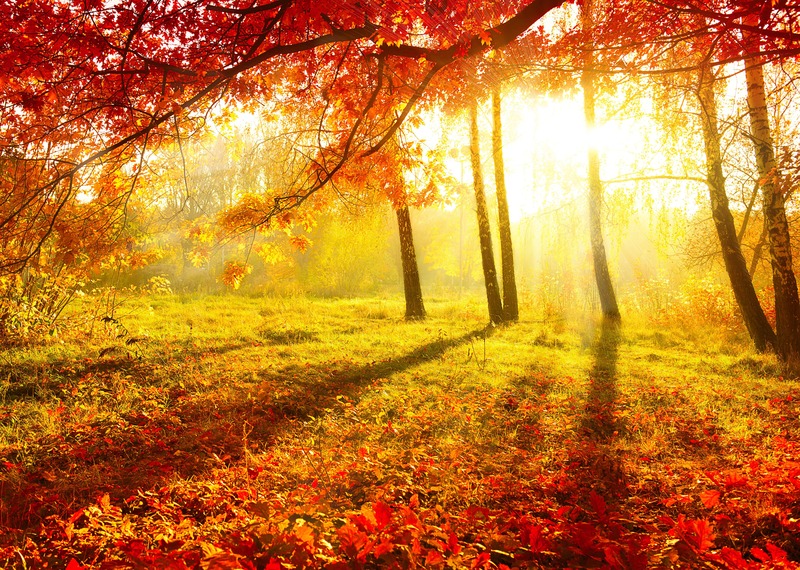 Take a Fall Drive – There is nothing that shows God’s beautiful creation more than at fall time. The colors are just AMAZING, I’m convinced HE gave us this season to just be in awe of HIM and all that HE is! 5. Curl up with a great book (the whole family can do this at a certain time of the day to have special reading time) Fall time is a wonderful time to have a special reading list to encourage your family including yourself to read more! 6. Fun Fall Craft – Pinterest is loaded with crafts for the fall time, just do a search for fall crafts and you will find everything from very simple to more difficult. Whatever your crafting skill level is you should find some great ideas! 7. Make Caramel Apples – We love to make candy apples here. This is SO EASY!! Remove the stem from each apple and press a craft stick into the top. Butter a baking sheet. Place caramels and milk in a microwave-safe bowl, and microwave 2 minutes stirring once. Allow cooling briefly. Roll each apple quickly in caramel sauce until well coated. Place on prepared sheet to set. 8. 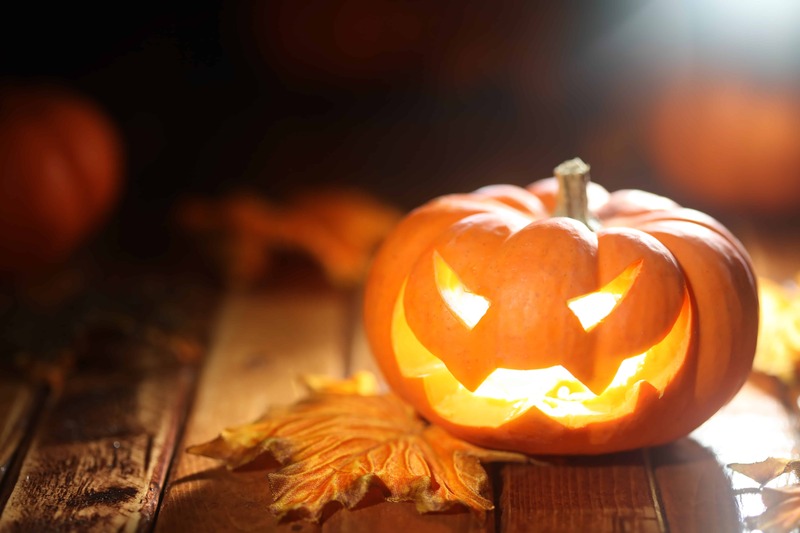 Visit a Pumpkin Patch – Visit a pumpkin patch and have everyone pick up a pumpkin to decorate with or to carve! We love finding new ones every year, it creates such a fun tradition! 9. Have a Fall Picnic – Pack a lunch for the family and have a picnic under a beautiful tree that is changing colors or in a beautiful park somewhere. The weather usually isn’t too cool and yet it is not too hot either! Usually, fall brings some wonderful days to get outside! 10. Carve Pumpkins Together – My father in law gets all the grandkids together every year to carve pumpkins! It is a yearly tradition we always look forward to! 11. Have fun with the Leaves – I have so many fond memories of jumping in leave piles, let your kids do the same and if you have a small hill even better-take a slide or tumble down a hill in leaves is just good old-fashioned fun! 12. Have a Movie Night – Movie nights are always fun, but there is just something extra special about them in the fall time! The idea of cuddling with warm blankets and a fire in the fireplace or a fall snack is just a wonderful way to enjoy home life! 13. Prepare a Crock Pot Recipe – There are so many crockpot recipes on Pinterest now! You will never lack for dinner again! It is so great to mix some ingredients together in a big pot and at dinnertime, you have a masterpiece. It is like magic and it is wonderful! 14. Visit a Farm – Many times the farm has educational activities throughout like milking a cow or seeing a sheep get sheared. 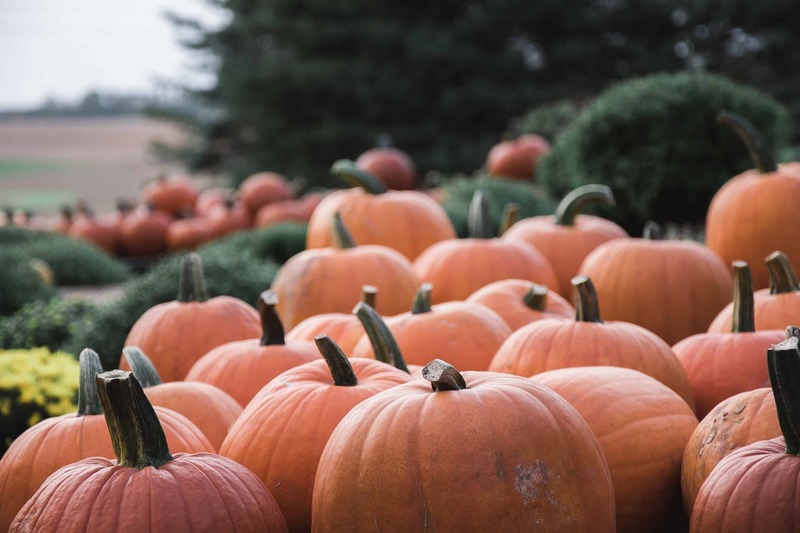 You can usually buy pumpkins, haystacks, and other fall fun things for your home. This is an activity that the whole family can enjoy, from the youngest to the oldest. Pick a beautiful fall day and head out to a farm with your family, and don’t forget to have a GREAT time! 15. Take a Fall Photo Together -The fall time can be wonderful for taking photos. You can have the most beautiful scene for your background with a tree with different color leaves or leaves on the ground. If you live in a mountain area the backgrounds are gorgeous! 16. Start a Gratitude Journal – Start Gratitude Journals, a wonderful way to help your family learn to be more grateful for all they have! 17. 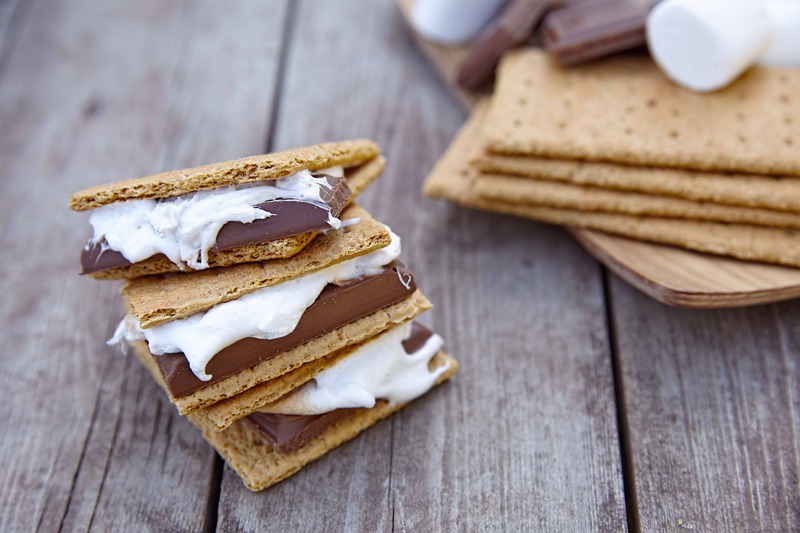 Make S’mores – We love to find any occasion to make S’mores! Check out this post that shows several different ways to make them! 18. Visit Orchard and Pick apples – We have never done this but I want to so bad, just may try to find one year! Pick a bunch of apples and make something with them! 19. Make a Thankful Tree – Some of my favorites are here and here! 20. Go to a Fall Festival – Most areas that have a fall season have fall festivals everywhere, get the family to at least one this year! They are so much fun! To download the printable, click on the image below and enter your email in the box that pops up. You will receive an email right away with the printable. Be sure you check your spam box or promotions tab if you don’t see it! GET MY FREE FALL PRINTABLE FOR 20 WAYS TO CELEBRATE FALL TOGETHER! Welcome to the Life of a Homebody blog where we offer simple solutions to everything you love about home & family! You can read more about me here! 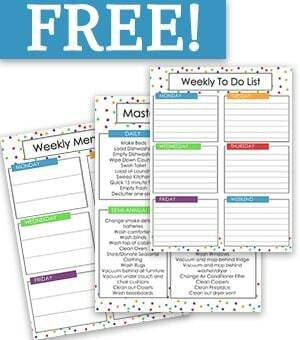 WANT TO DO BETTER GETTING YOUR WEEK ORGANIZED? A great planning routine to plan on Sunday night can help you so much for your week. Whether you're struggling with meal planning, house cleaning, or your never-ending to-do list, our household management planner sheets can help you get a better handle on your week. You will feel more in control of your life and your home! 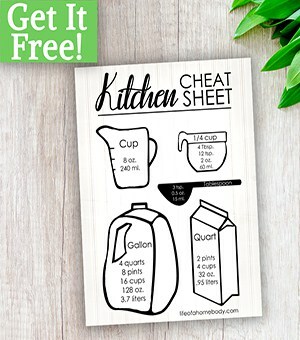 Want to get a little help while cooking? This would be a perfect tool to help you rock your cooking. I recommend printing out your sheet and putting it on your fridge with a magnet or on your cabinet door with a clip. This way the sheet will be right there when you need it and won’t get messy during your cooking sessions. Life of a Homebody is a participant in the Amazon Services LLC Associates Program, an affiliate advertising program designed to provide a means for sites to earn advertising fees by advertising and linking to Amazon.com.